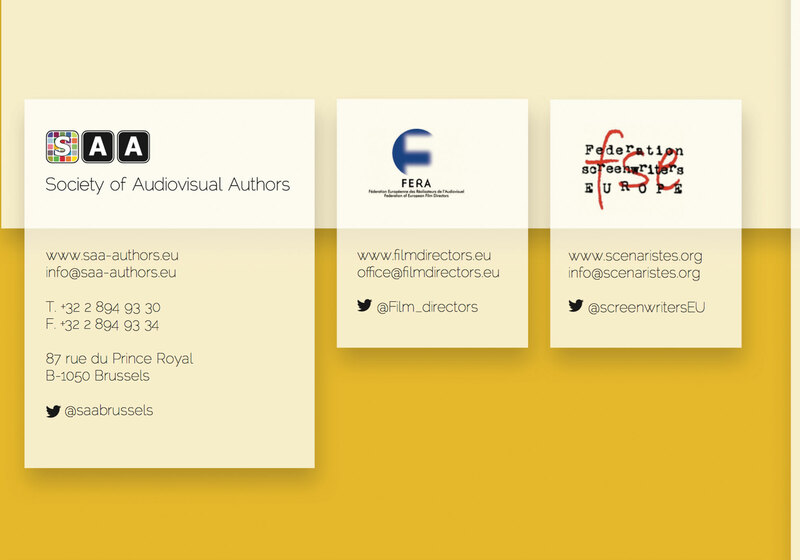 The audiovisual industry makes a vital contribution to Europe both economically and culturally. 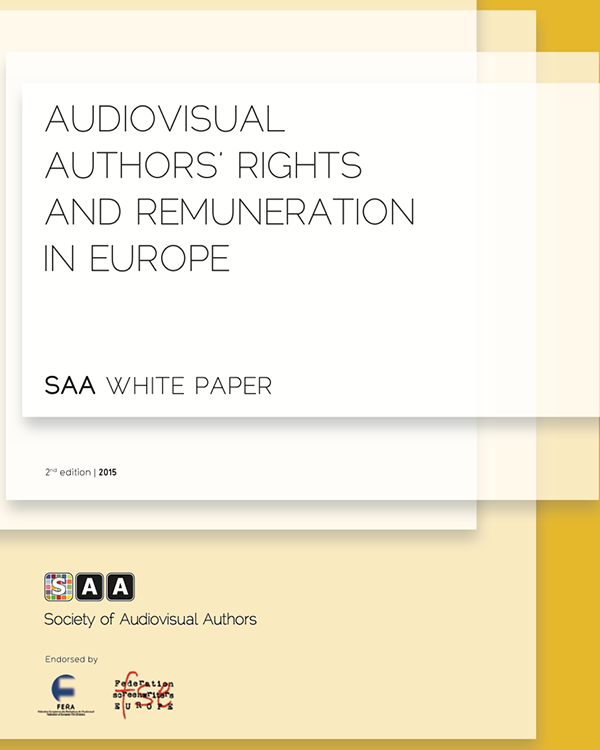 There are approximately one million people directly working in the European audiovisual industry, an industry with ¤122 billion in revenues in 2013. 1,551 feature films were produced in 2013, box office receipts were ¤6.28 billion and a staggering 8,828 television channels and more than 3,000 on-demand platforms were offering access to audiovisual programmes1. Since the 1st edition of this white paper in 2011, box office receipts have grown despite a difficult economic climate. 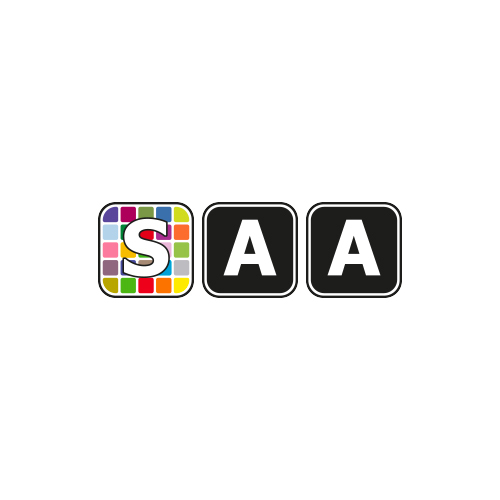 There are over 1,000 new television channels and the number of on-demand platforms has grown by over 400%.